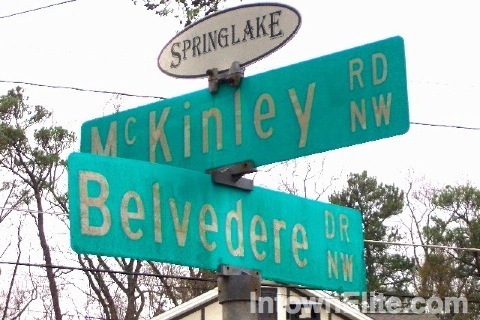 Founded in 1922, Springlake is a neighborhood of about 375 homes in southwestern Buckhead. Like their neighbors in Memorial Park and Collier Hills, Springlake residents also enjoy close proximity to Atlanta Memorial Park, Bobby Jones Golf Course and Bitsy Grant Tennis Center. Springlake also has it's own park and playground, Ellsworth Park, right in the neighborhood. The new District at Howell Mill development is just down the street from Springlake, offering new shopping and dining venues. The tight-knit neighborhood of Springlake has an active a social life, with "First Friday" cocktail parties every month, a garden club, and other events. Another draw to the neighborhood is its location within the sought-after Morris Brandon elementary school district.